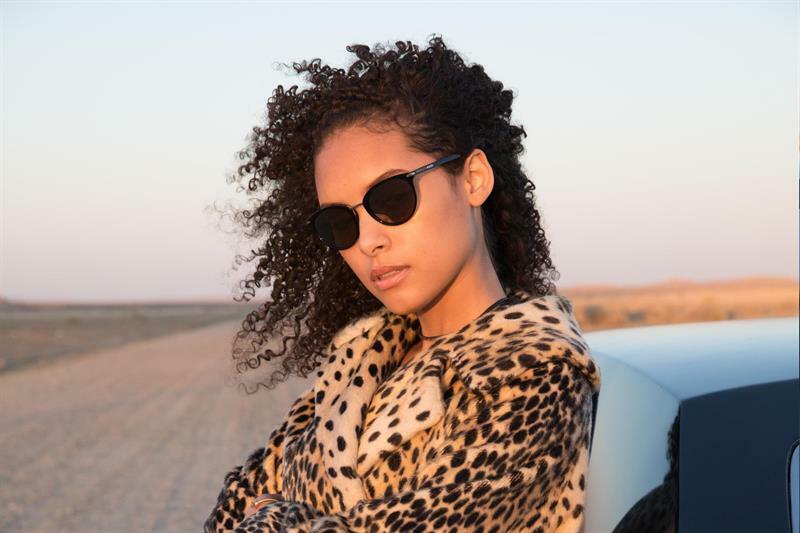 Serengeti has released three new eyewear models for Spring 2019. Elyna is an elegant cat eye shape designed for small to medium faces with metal embellishments on the frame. The curvy design features a metal bridge and is made from acetate. It has scratch and impact resistance mineral lenses, which can withstand extreme temperature changes and is available in four colour combinations. Ceriale and Vernazza are new additions to the Sport Nylon Series with foldable temples designed for medium and large faces respectively. Ceriale features adjustable Megol nose pads and temple tips for comfort and stability and both models are available in four different colours.